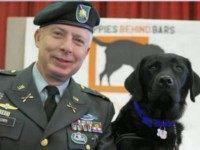 A golden Labrador began his final mission as a service dog to former President George H.W. 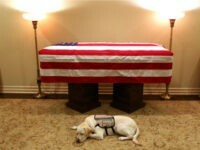 Bush on Sunday, sleeping next to the 41st president’s casket in a heartwarming tribute. 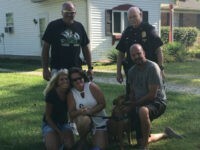 A Marine corps veteran was reunited with her service dog on Wednesday after thieves stole her SUV at a southwest Indianapolis truck stop Tuesday afternoon. 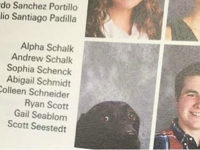 Students enrolled in a high school in Virginia received a pleasant surprise when they opened their yearbooks this year. 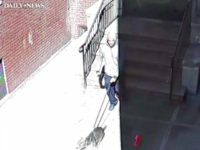 Two men punched an Army veteran and stole his service dog outside his home in the Bronx before they fled the scene, police said. 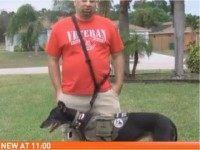 A Port St. Lucie, FL Veteran told WPEC that he was denied service at a local restaurant because of his service dog. 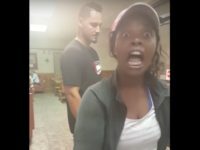 A restaurant in Chicago is apologizing for kicking out a military veteran because he had a service dog with him. 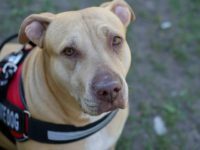 A New Jersey Transit bus driver recently denied service to retired Staff Sergeant Daniel Wright because Wright had his service dog with him when trying to board.